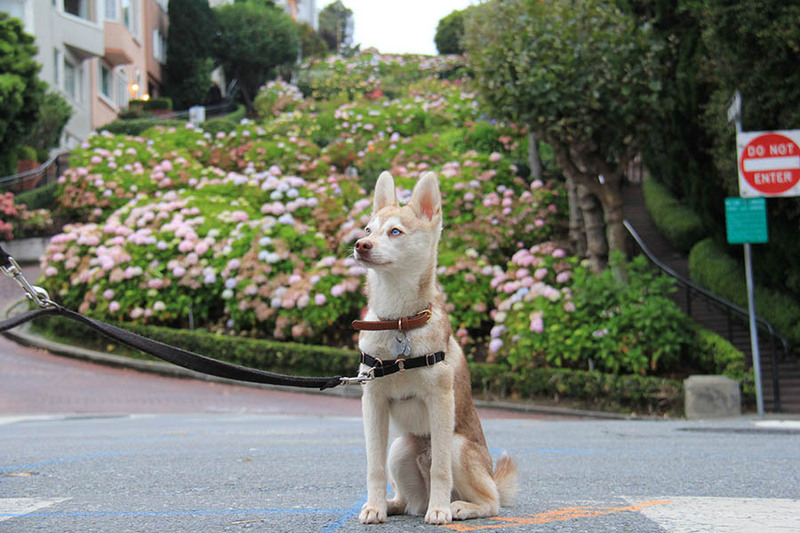 Alaskan Klee Kai separation anxiety - helloBARK! Fact Checked This article was fact checked by one of our writers on November 06, 2018. 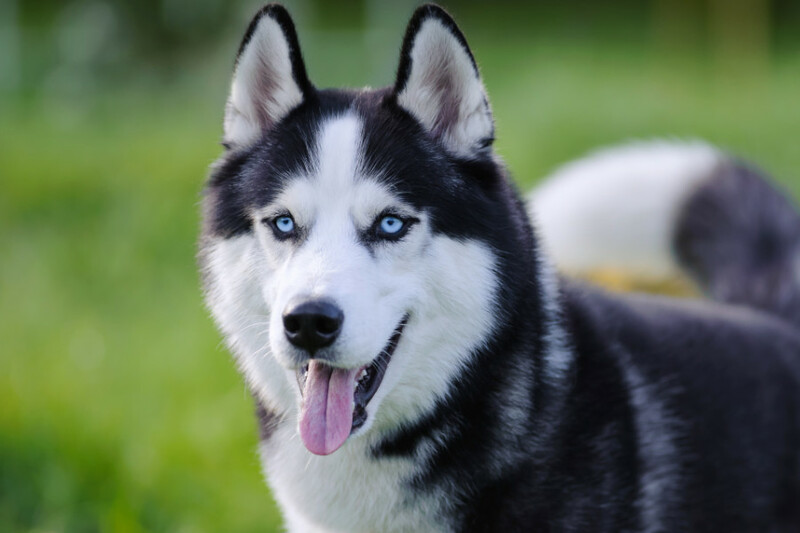 While Alaskan Klee Kai are a breed that is growing in popularity, these Mini Huskies are still pretty rare in comparison to their relatives, the Alaskan Husky and Siberian Husky. The breed is a relatively small package – the standard are between 15 inches and up to 17 inches, while Alaskan Klee Kai do come in mini and toy sizes. Klee Kai can sport four different colours: black and white, grey and white, red and white, and albino/all white. Their eyes are another endearing feature and tend to be blue, brown or bi-eye. These charming dogs don’t take long to become very attached to their humans, much to the delight of their owners, while they can be very skittish around strangers. Alaskan Klee Kai do require a lot of exercise despite their compact size making them perfect dogs for an apartment complex or a small house. Given their Alaskan heritage and sled dog relations, this really shouldn’t be a surprise. Proving to be moderately expensive dogs, you should think long and hard before purchasing an Alaskan Klee Kai from a respectable breeder. One of the big drawbacks of owning an Alaskan Klee Kai can be separation anxiety, which is something that can affect a lot of these Mini Huskies. According to Wikipedia, this is defined as a condition in which a dog exhibits distress and behavior problems when separated from its handler. It results in unwanted behaviours from your Alaskan Klee Kai, which can give owners a real headache. As many Alaskan Klee Kai owners will attest to, it doesn’t take much to trigger separation anxiety in some members of this breathtaking breed. Whether it be leaving these dogs in their crate while you go to work or to the gym, allowing them to roam in the house as you got to check the mail box and even leaving them with trusted family and friends. Klee Kai will let you know that they’re not happy at being left alone. Separation anxiety can manifest itself in a number of different ways. 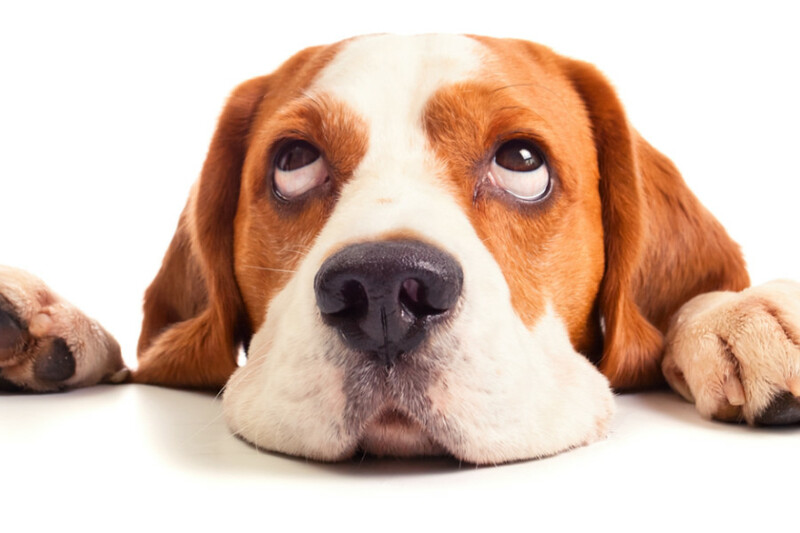 The most common symptom of separation anxiety is barking, crying, howling or screaming when separated from the person that they are bonded with. This could occur for one minute, five minutes, a half hour or even a full hour! In fact, some particularly sensitive Klee Kai could bark or scream until they’re finally reunited with their owner. Another common consequence of separation anxiety is destructive chewing. If a Mini Husky is left to roam around the house, you could find shoes or a throw torn to shreds. Even when an Alaskan Klee Kai is placed in their crate, they can manage to drag in clothes or materials left within their reach and chew them into small pieces. Digging can be another problem, especially given Alaskan Klee Kai are prone to this behaviour anyway. If you live in a house with both cats and dogs, the feline’s litter could be distributed throughout the house after your Klee Kai decided to dig in your absence. Of even more concern is urinating. For example, if your dog is trained to hold their potty throughout the night until morning but often urinates or defecates when you leave the house for an hour or two, this could well be the result of separation anxiety. How to alleviate separation anxiety? 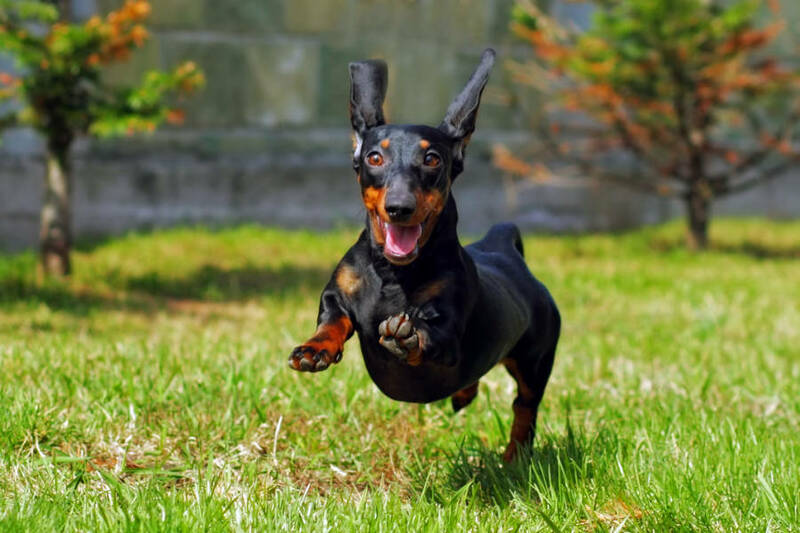 One of the most simple ways of alleviating your dog’s separation anxiety is exercise. If you take an Alaskan Klee Kai for a walk or a trip to the dog park before your departure, it will expend a lot of energy and a tired pup is easier to leave in a calm state. Don’t forget a tired dog is a happy dog! 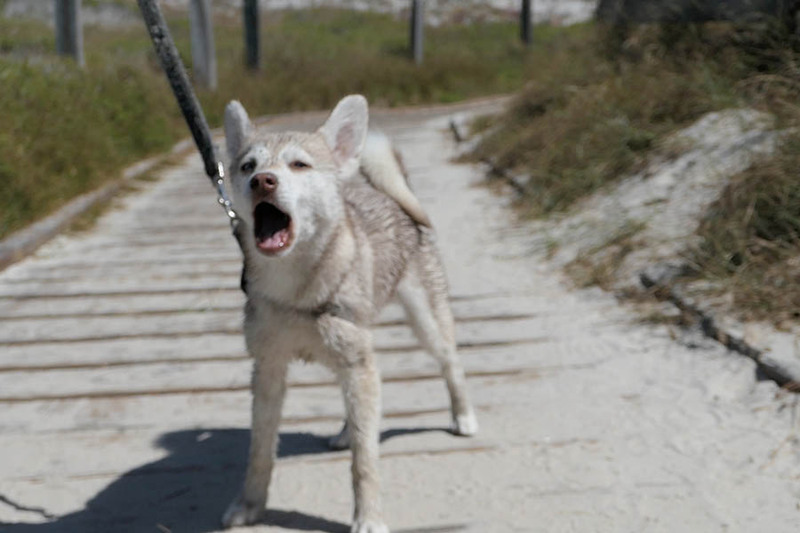 Feelings of guilt can result in a change of energy levels that your Mini Husky can perceive. 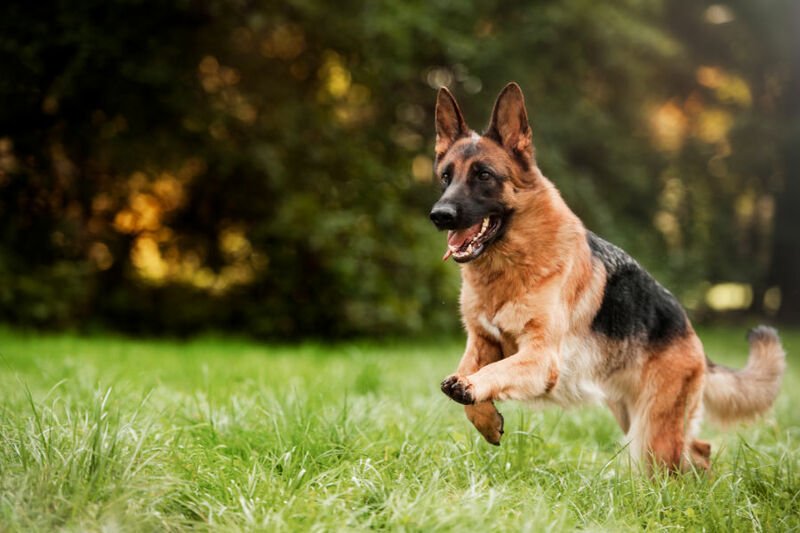 While you might believe you are doing the right thing by saying goodbye to your dog, it could be conditioning your canine companion to suffer from separation anxiety. The best thing to do is leave the house in a calm manner. While avoiding making a big fuss when you leave is important, it is equally crucial to ignore your dog if they are super excited when you come back. Allow your Klee Kai to calm down before greeting. Leaving the television on or playing music in the background can help to destress an anxious dog. Not only that, but it can help to drown out noises that could leave an Alaskan Klee Kai alert and worried. There are now many dog cameras that you can use to keep an eye on your pooch while you are away from the house. 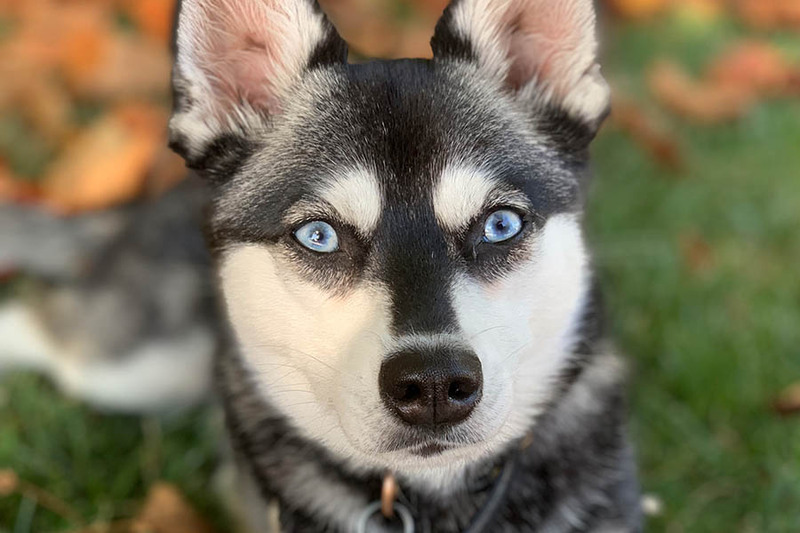 While some act as a basic camera, there are more advanced options that allow you to talk to your Alaskan Klee Kai so you can help to ease any separation anxiety that your faithful friend may be suffering from. 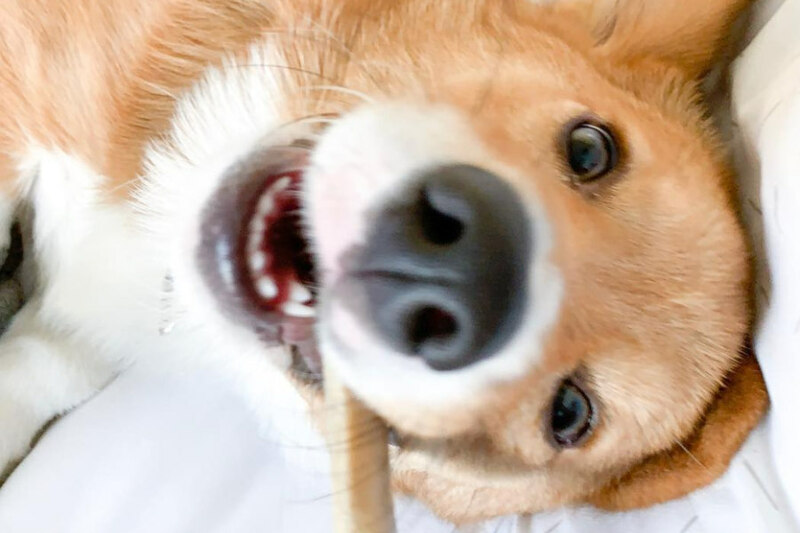 Distraction is another great way to alleviate this problem and some dog cameras come with a function that allows you to throw a treat for your pupper. This can be a great way of keeping your Klee Kai entertained and active while you are away from the house. 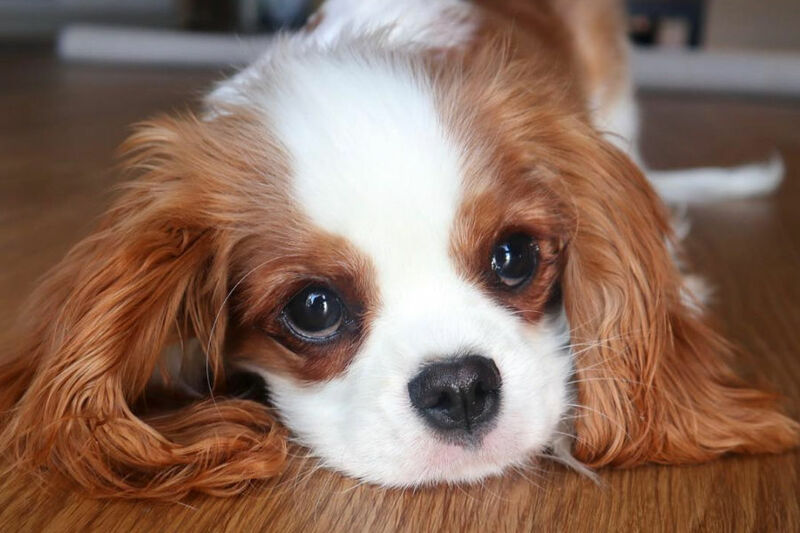 Apart from the obvious benefit for your dog, it can also provide owners with peace of mind and allow them to assess the severity of the separation anxiety. 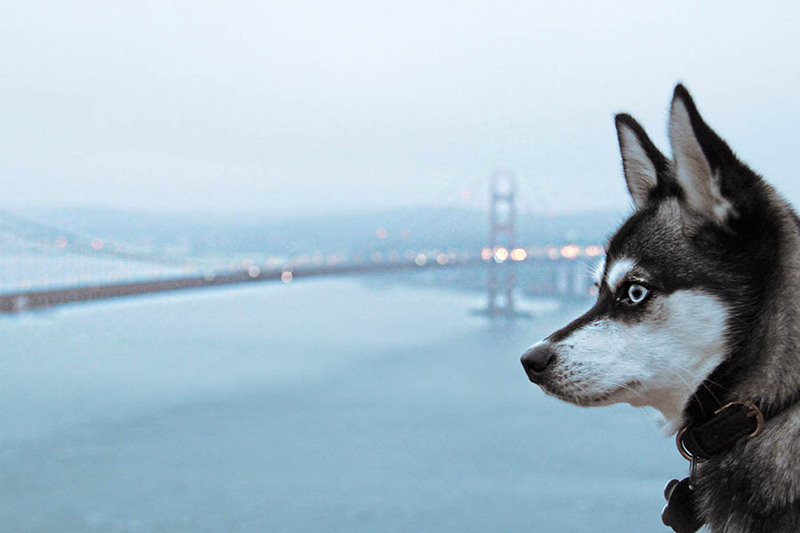 Check back soon for our essential guide to the best dog cameras on the market that could help to soothe your Alaskan Klee Kai and counteract any separation anxiety. Another solution could be using an oil diffuser and essential oils to relax your Mini Husky. 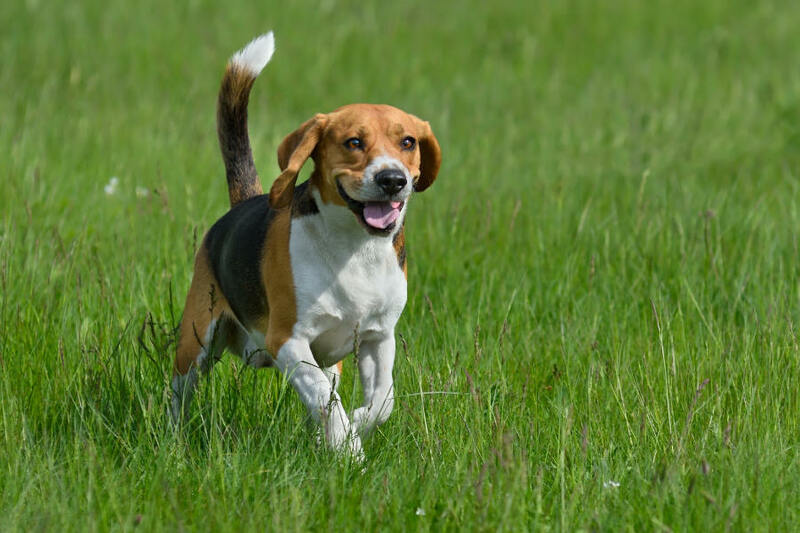 It is a simple and safe method to keep your dog happy and emotionally well, particularly during your absence. According to scientific reports, aromatherapy with essential oils is a positive method to use to help soothe your dog’s separation anxiety. To learn more about the best essential oils for dogs with separation anxiety and the best practices to follow when introducing your dog to aromatherapy, read our extensive guide. Separation anxiety is a condition that affects a lot of Alaskan Klee Kai. The breed establishes a close bond with their handler and as a result, doesn’t like to be separated. 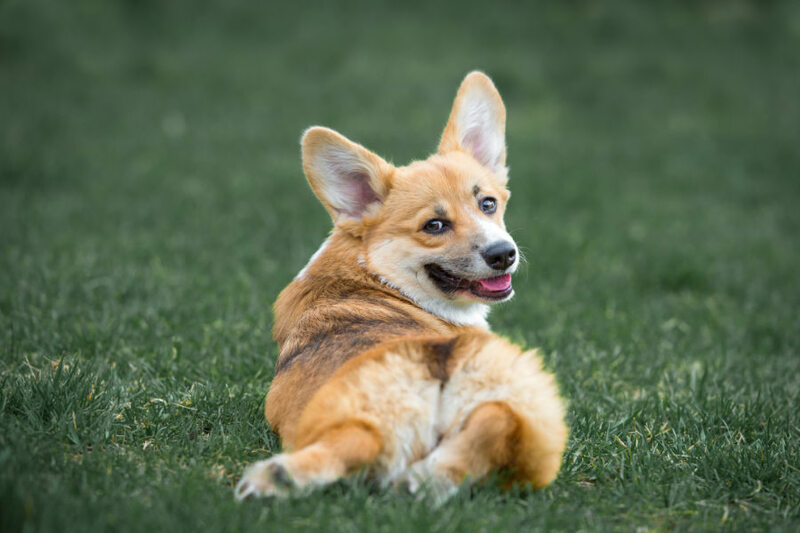 However, we have found that purchasing a dog camera can be a big help to allow owners to talk to their dogs and provide peace of mind when their pooch finally calms down.